When you make something perfect you have to shout it to the world and be proud of it. 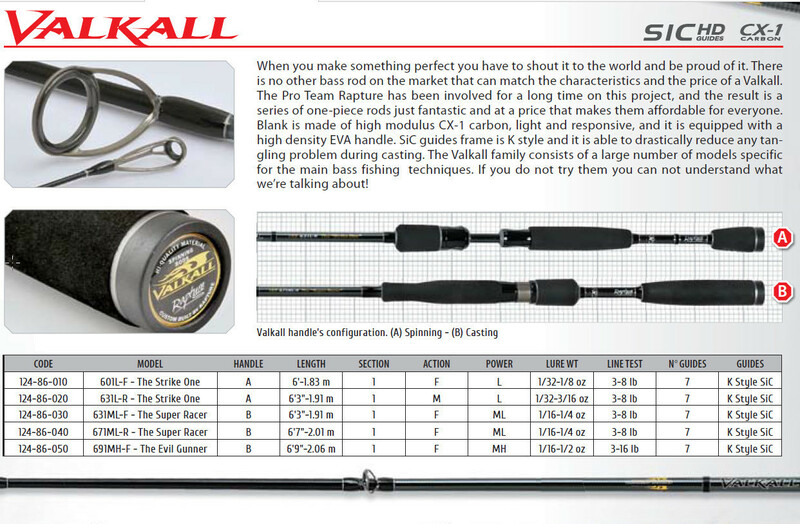 There is no other rod rod on the market that can match the characteristics and the price of a Valkall. series of one-piece rods just fantastic and at a price that makes them affordable for everyone. for the main light fishing techniques. If you do not try them you can not understand what’re talking about!